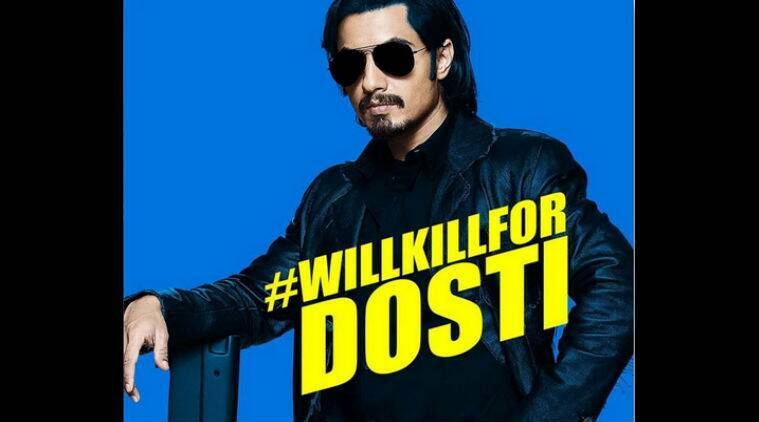 Bollywood actor Ali Zafar has blown fans away with his new look for upcoming film 'Kill Dil'. Bollywood actor Ali Zafar, who was last seen in rom-com ‘Total Siyapaa’, has blown fans away with his new look for upcoming film ‘Kill Dil’. Posters featuring the other two actors of the action romance film, Parineeti Chopra and Ranveer Singh were also revealed over the weekend. While Ranveer gave us a cheeky smile, Parineeti worked the cameras seductively. 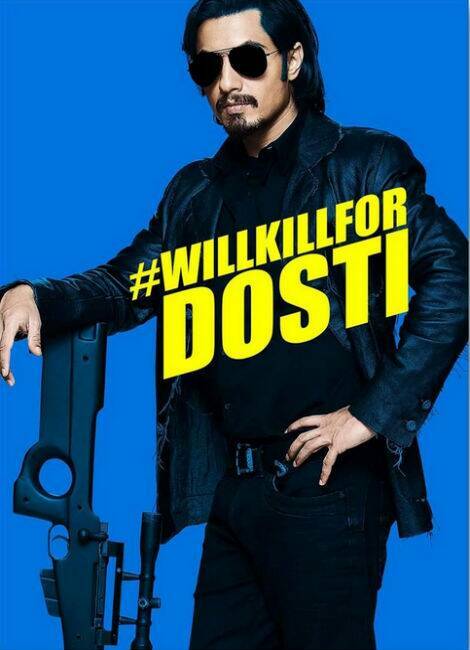 Directed by Shaad Ali, ‘Kill Dil’ will also have Govinda return to the big screen in a negative role.